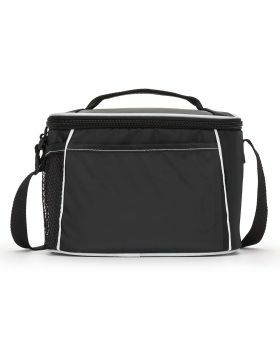 Coolers are kinds of bags that help you to keep your food items cold. 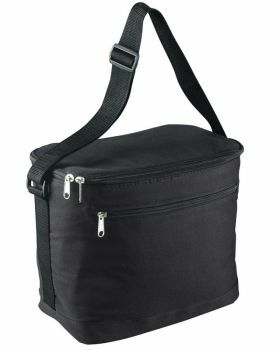 They are decent bags for storing foods if you are going on a day trip. 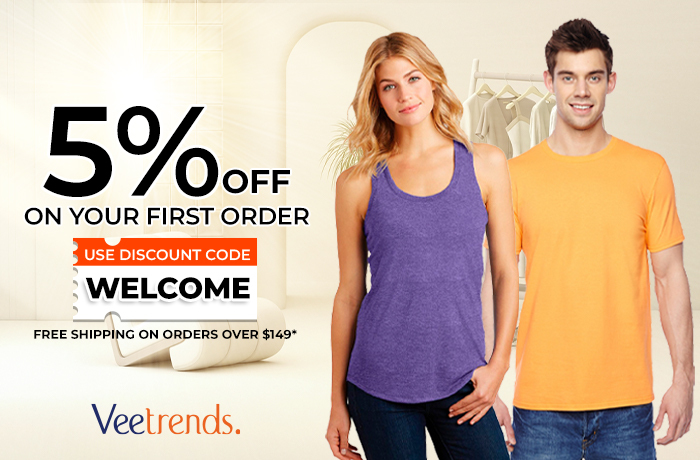 Veetrends is offering high quality cooler bags to its customers that come in different colors. 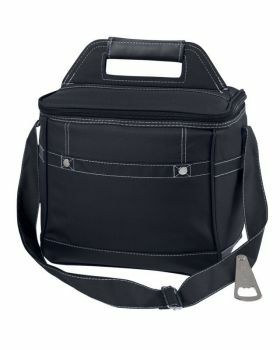 Sufficient pockets come with cooler bags for stowing food items. 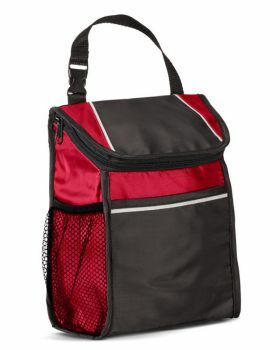 Coolers bags can be easily carried on shoulders or on hands. 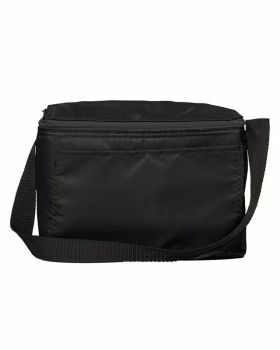 Cooler bags of brands like UltraClub and Gemline are available for sale at Veetrends. 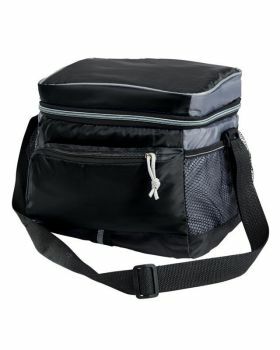 Cooler bags come for a plausible price, so buying a cooler bag is a good and handy deal for the customers.